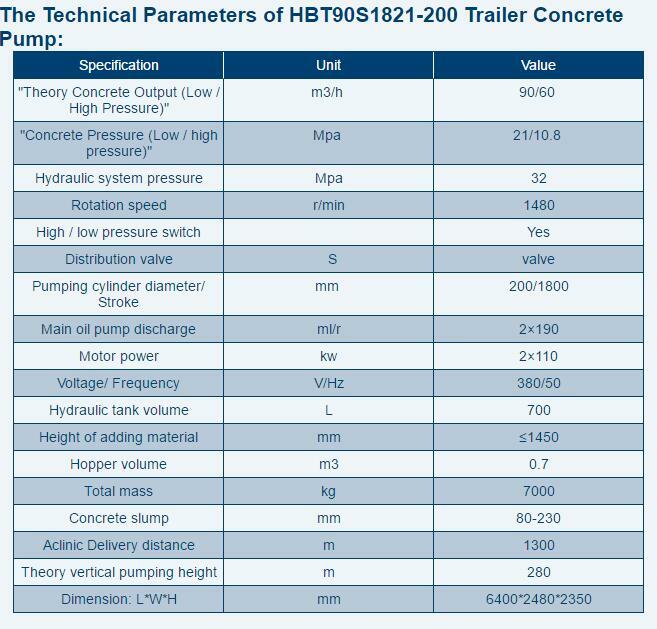 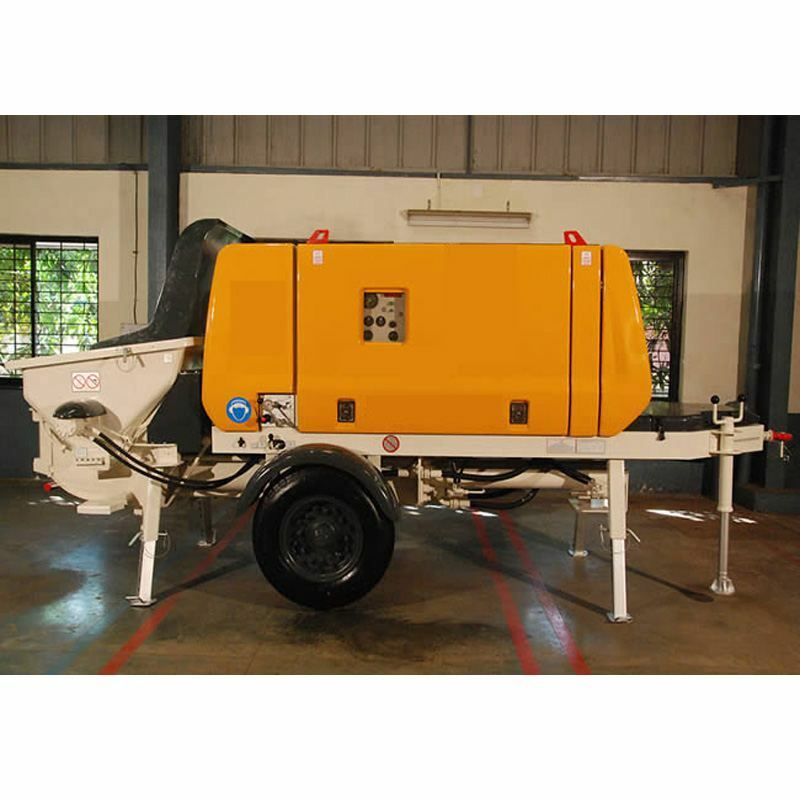 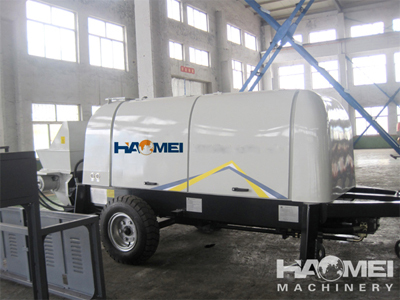 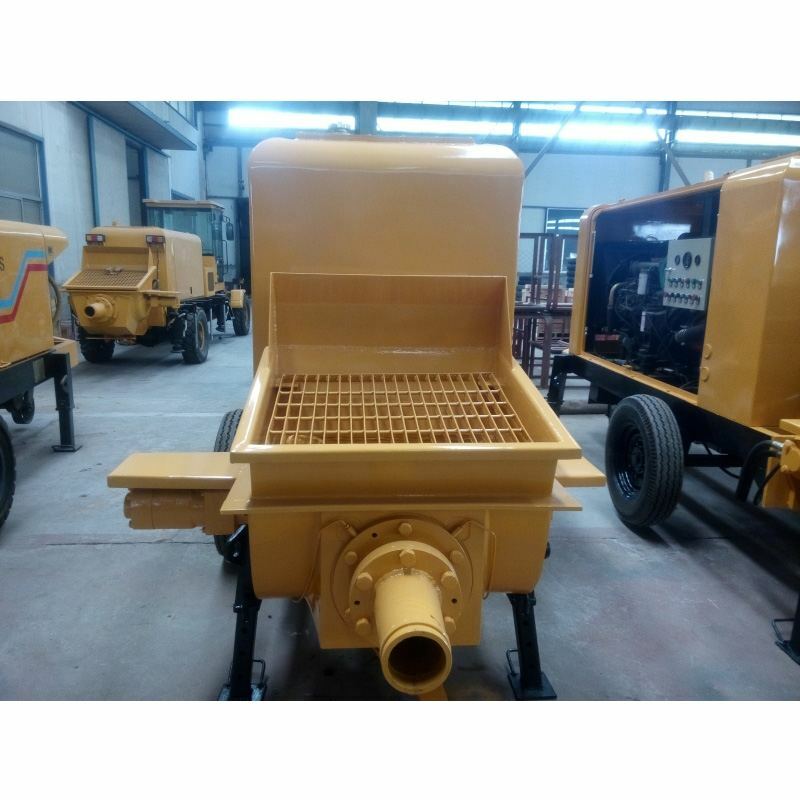 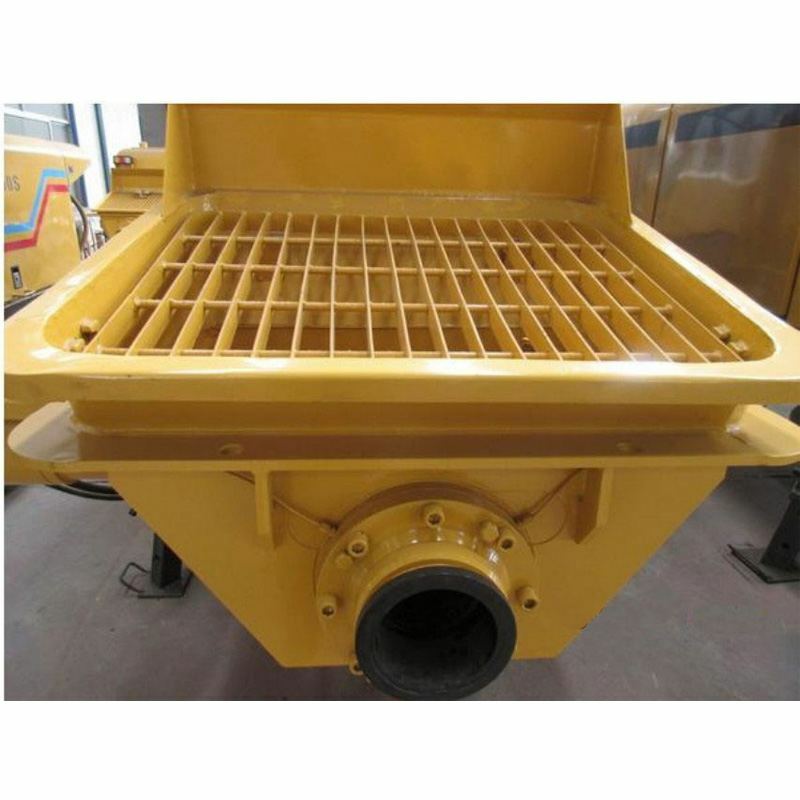 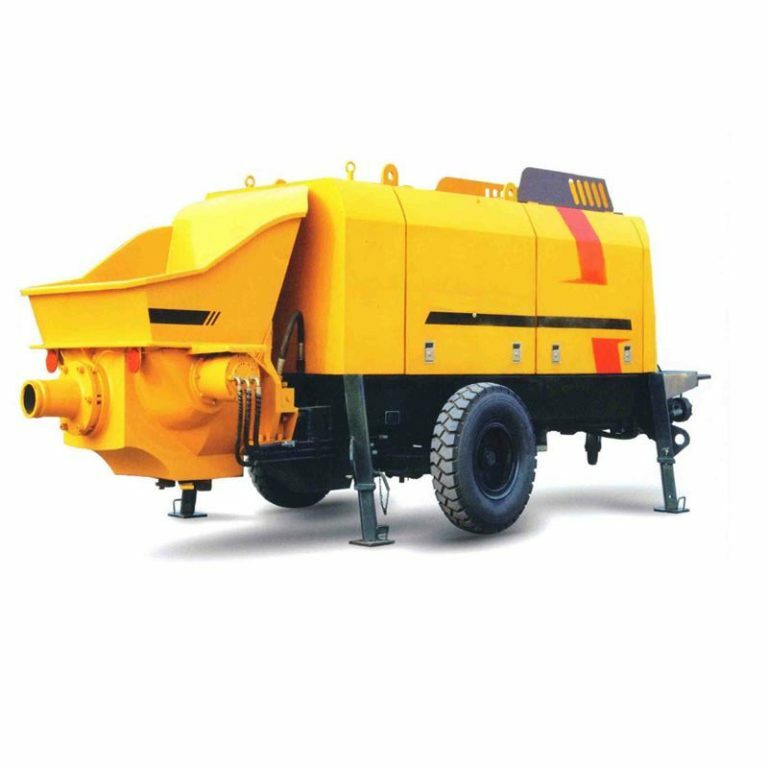 Manufacture and Introduce HBT90S1821-200 Trailer Concrete Pump. 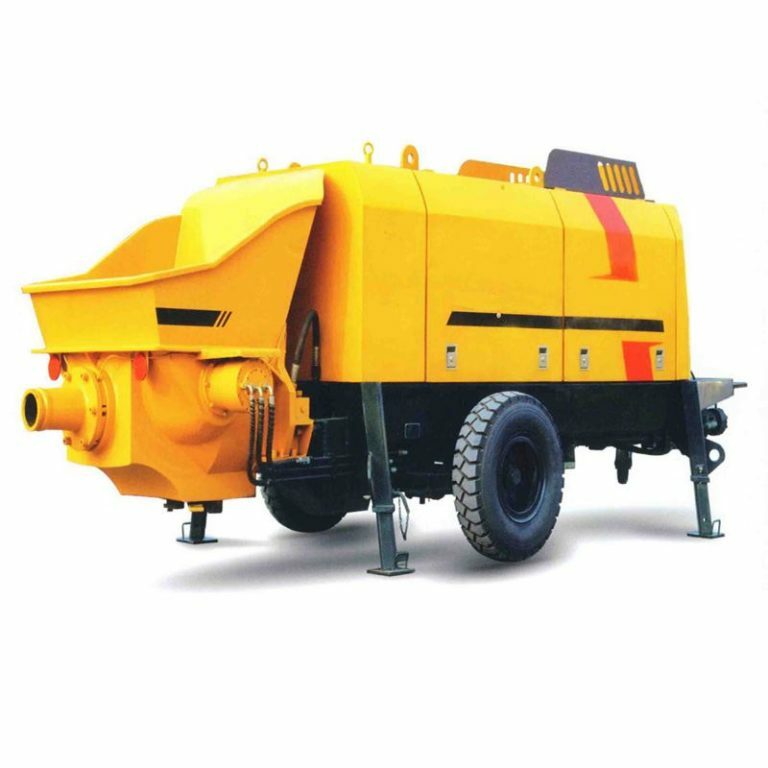 Concrete Trailer Pump is a kind of gravel, sand, cement and water by mixing then stiring together, and to achieve concrete pumping machinery. 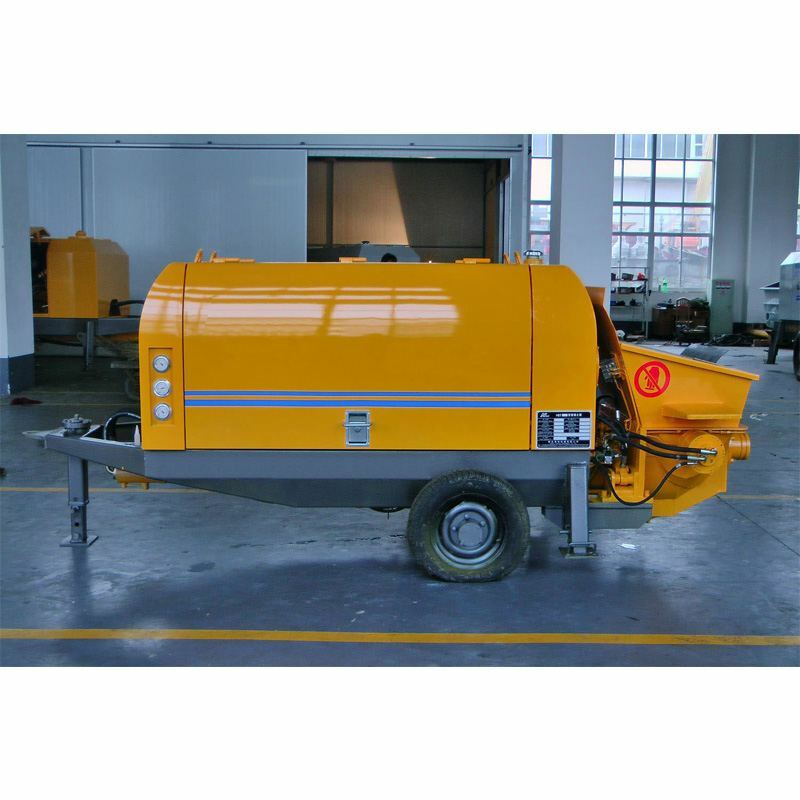 Combining the conventional blenders with concrete trailer pump together, the concrete pump trailer is a particularly suitable site mixing and pumping of concrete construction equipment. 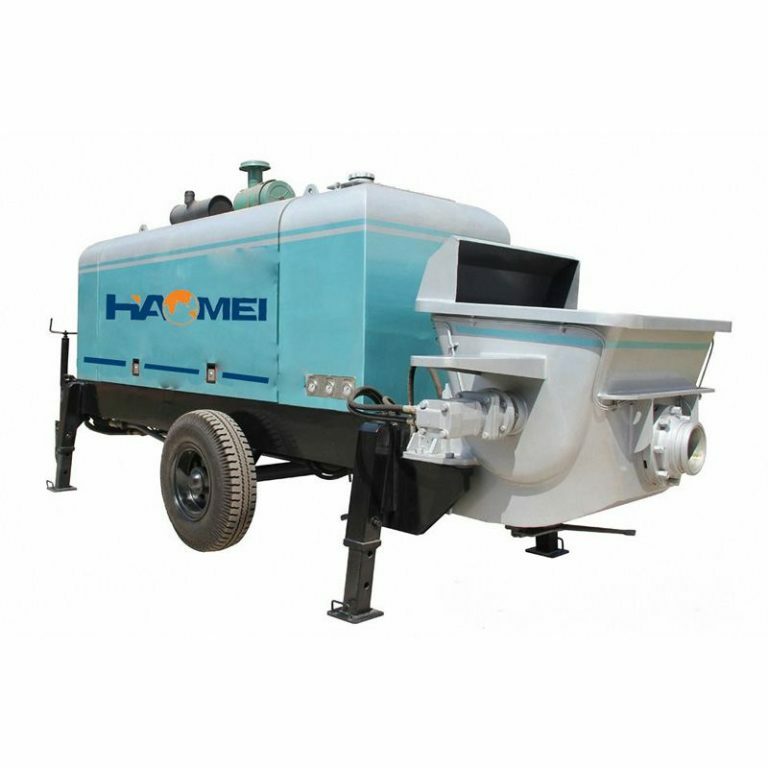 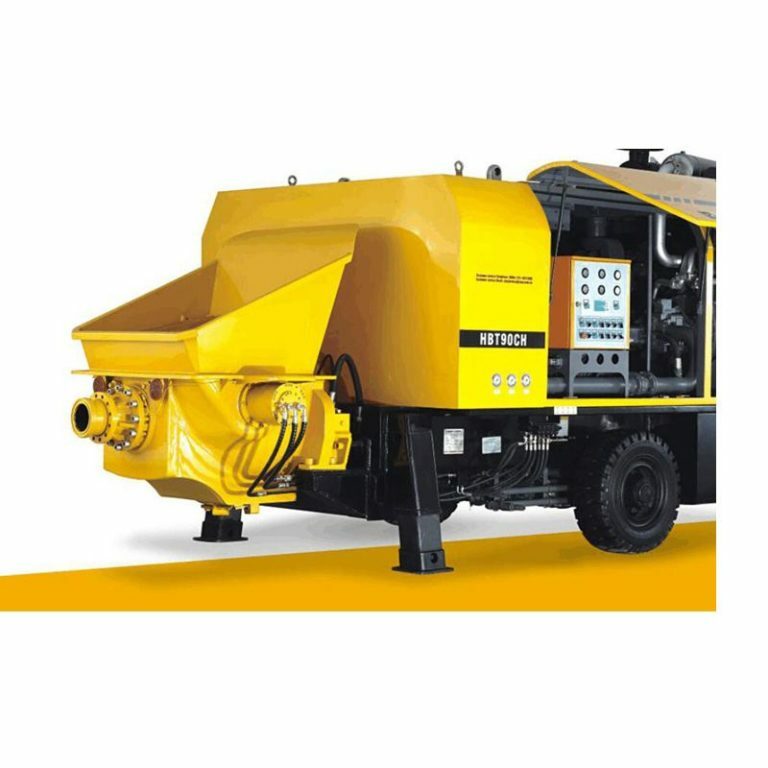 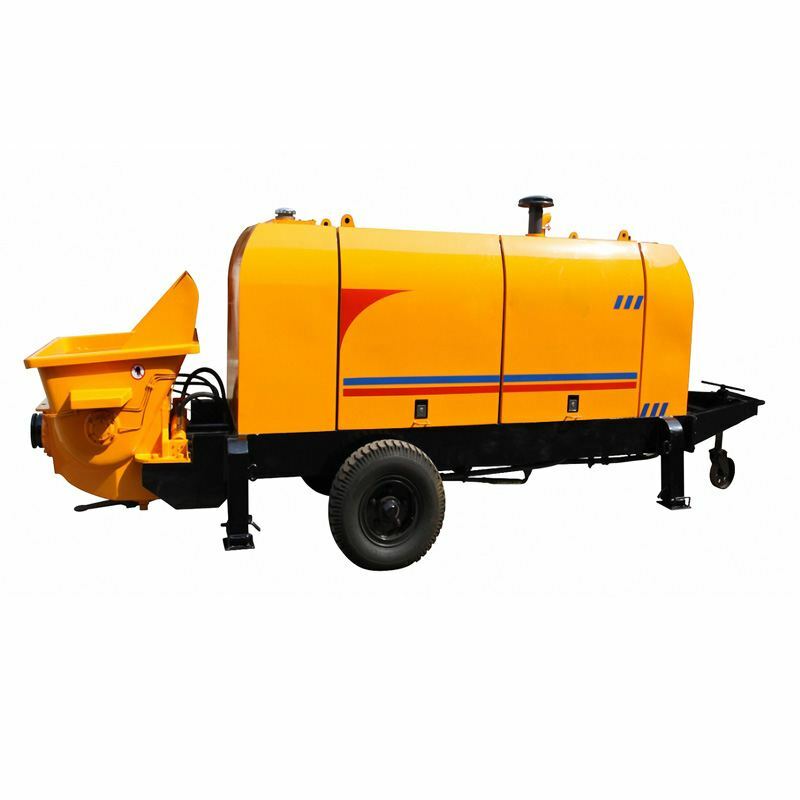 Depending on the configuration of the mixer stirring way, concrete trailer pump can be divided into: roller concrete trailer pump and compulsory concrete trailer pump; Depending on the walk way, the concrete trailer pump can be divided into: trailer and vehicle-mounted pump.